Innovation is central to economic development. In a country the size of India, it is imperative to look at innovation from an international as well as a state and level perspective. Two recent reports on innovation offer unique insights on fostering innovation in India from these two viewpoints. 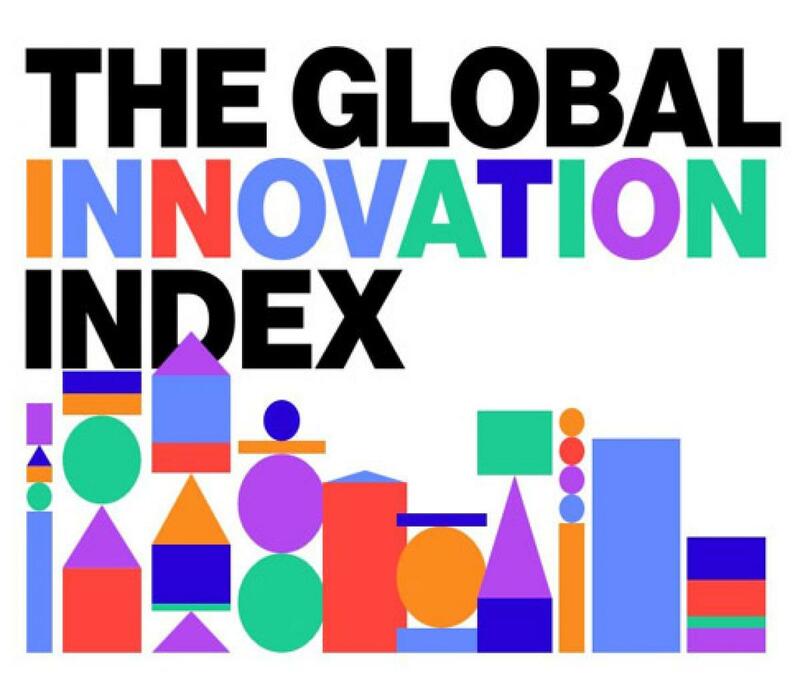 The first is the 'Global Innovation Index 2015' (GII 2015). The report ranks countries, placing India 81st among 141 countries. The report classifies India as an 'Innovation outperformer' due to India's relatively low per capita income, high 'global innovation score' (GIS) among its peers and being consistently an 'innovation achiever' for the past three years. European countries continue to dominate the GII rankings with countries like Switzerland (1), Britain (2), Sweden (3) and the Netherlands (4) being in the top five. Only two non-European countries are among the top 10. Among the BRICS countries China (29), Russia (48), South Africa (60) and Brazil (70) are all ahead of India. However, in the Central and South Asian region, India is ranked the best economy for innovation. Looking at the 'Innovation efficiency ratio', (a ratio of outputs of innovation to inputs of innovation), India is ranked 31st among the 141 countries. This means that in comparison to innovation inputs, India's outputs are significantly better than many countries. According to the findings of a survey done for the report, the top three priorities for Innovation in the Indian context are 1. Providing large R&D infrastructure support 2. Improvement of ICT infrastructure and 3. Providing direct financial R&D support. This is understandable given India's decrepit research infrastructure and poor internet penetration rates. These findings are on expected lines since there are distinct strengths and weaknesses in the context of Innovation in India. India's strengths flow from good top-level universities and growth in the citation of publications. Apart from this, mobile networks, information technology, and broadband and good gross capital formation and market capitalization have helped India in developing an innovation ecosystem. India's innovation has faltered due to an inadequate growth of the small and medium sector enterprises, lack of coherent thought on Intellectual Property Rights (IPR) and problems pertaining to higher education. The second report is titled 'Understanding India's Innovation Economics' (UIIE). It is more focused towards the framework of innovation in India, sectoral concerns within India and the need to look at innovation from a state-level perspective rather than at the central level. The report mentions Karnataka in this context. The major findings suggest that most respondents perceive that consumer internet services (e-commerce platforms) followed by information technology and mobile technology as sectors seeing the greatest innovation. Governance, infrastructure and healthcare are sectors that are in need of innovation. Another major finding is that fostering an innovation ecosystem requires shapers (basic elements) and enablers (advanced elements) to work together. The critical shapers for innovation in Karnataka are infrastructure and the education, system while enablers include government industry synergy, cultural factors, the right talent, academic rigour to harness the talent and capital. Another major finding is that most respondents think that Bengaluru is a city where the most innovation is taking place, followed by Pune/Mumbai and NCR at the city level. The three top factors for making Karnataka an innovative state, according to the report, are 1. Availability of skilled talent 2. A supportive state government and 3. The presence of a supporting venture ecosystem. These findings again are on expected lines with those familiar with Indian innovation. Overall these two reports offer rich insights at the international, national and sub-national levels in fostering innovation in India. Under the broad level framework entrepreneurship, research and development and intellectual property are the three broad pillars on which innovation studies rest within the Indian context. Over the next decade, India's economic growth will depend on the gales of creative destruction that in turn will depend on fostering and building a creative economy.